Over the past few months I’ve been thinking about how we can use the awesome reach and power of WristWatchReview for good and not evil. While we have thus far used our energies to create planet-busting space stations and hollowing out a volcano for our underground lair, I talked to the team and they said that they would prefer to give you great deals on watches we love. Thus Watch On Your Wrist was born. We’ll be running a special deal on a watch, band, or brand and we’ll do a few reviews of the products we feature. I see it as a sort of service to you guys and a chance for small brands to showcase themselves on the site. This month we’re bringing special deals on Traser, especially the P59 Essential M, a quartz piece with some amazing lume. 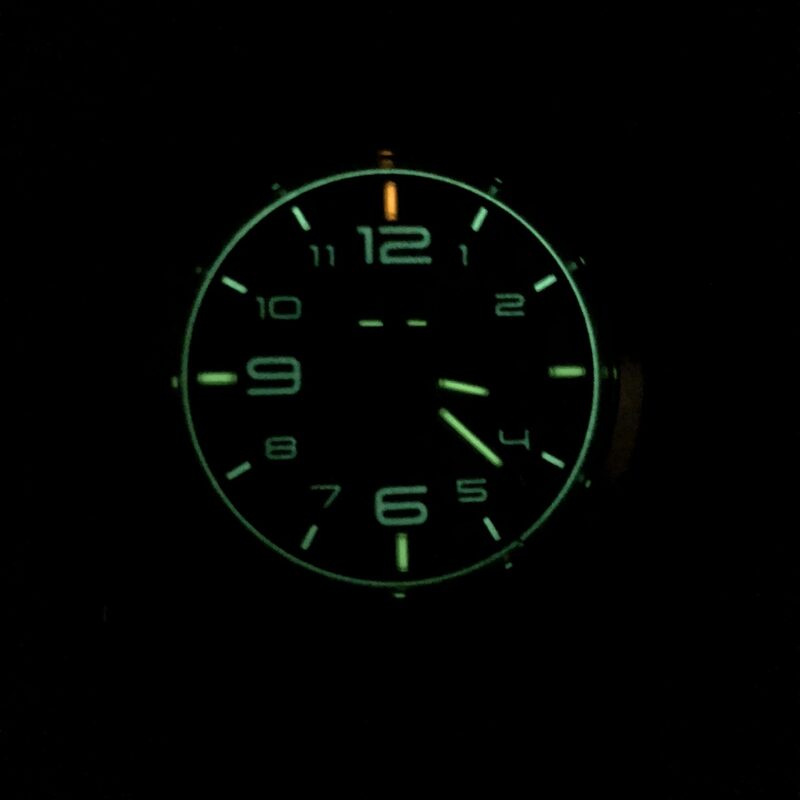 Traser is famous for its trigalight gas tubes that turn a standard watch face into a lightshow and this piece looks beautiful in the light and in the dark. I’ll be running a full review of the piece later this week but until then please check out Traser’s website and feel free to use the coupon code WWR42 to get 5% off any watch and free shipping. Happy hunting!